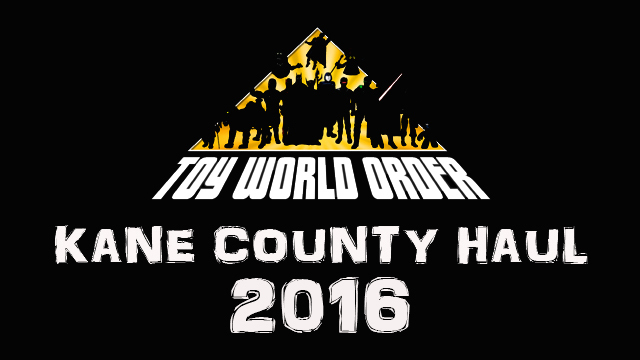 D&D Toys and Collectibles Episode 93: Dave, Devall & Pixel Dan talk Kane County Toy and Doll Show! The boys are back for Episode 64! This week the duo delivers a shorter show than usual but they spend the time talking about Filmation Ghostbusters, some more Joe Con and discuss seeing G.I. Joe Retaliation! PLUS, an all-new Thought’s With A. Das Baron! So grab a stool and saddle up to the toy bar! 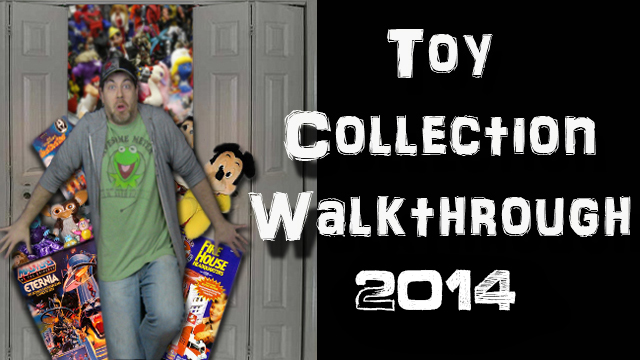 Dave and Devall’s Toys and Collectibles Episode 59: Masters-news-a-palooza! The boys are back for Episode 59! This week they share their thoughts on the recent slew of Masters of the Univers Classics news, Fan questions, an all-new Thoughts With A. Das Baron and so much more! So grab a stool and saddle up to the toy bar!